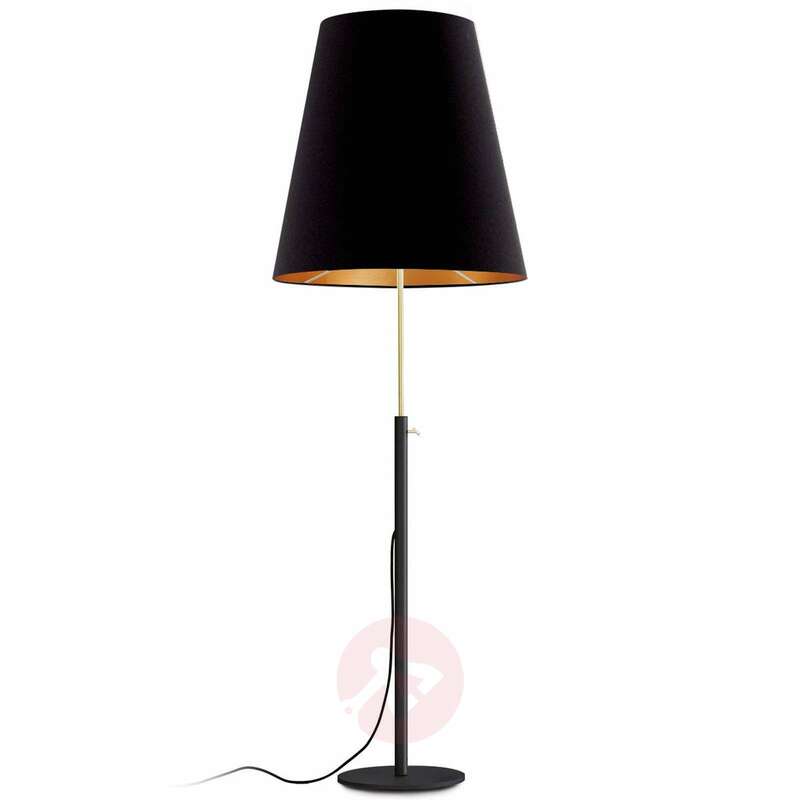 With its classic design, the floor lamp Para Neu fits into any modern interior design - elegant, stylish and simply timeless. 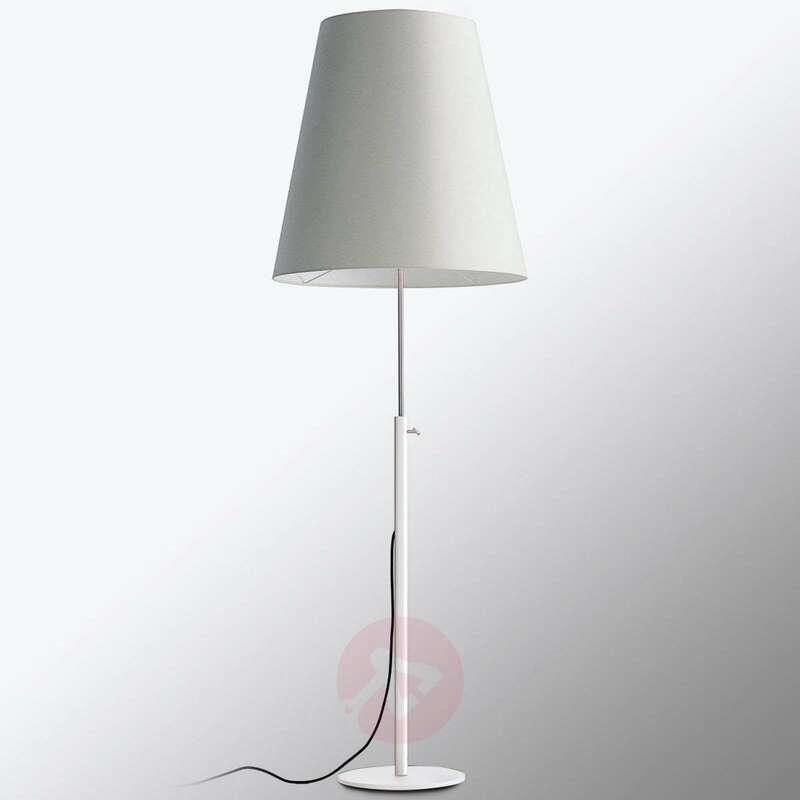 The floor lamp’s lampshade and is made of silk and has a very classic appearance with its conical shape. 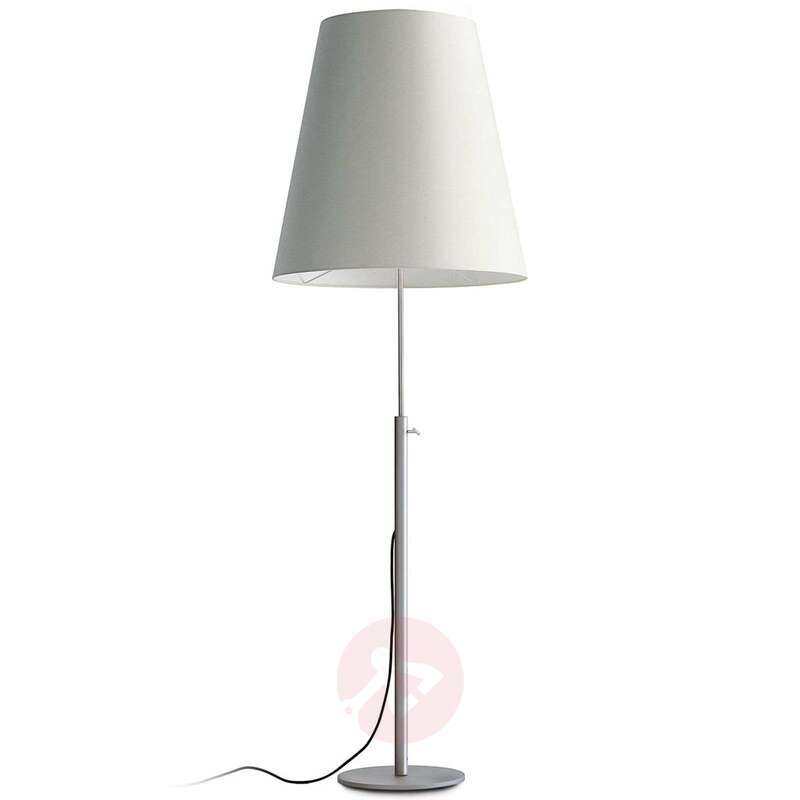 In addition, the metal frame has a special feature: it is height-adjustable, which means that the height of the entire floor lamp can be adjusted from 120 cm to 160 cm. The replaceable light bulb produces a warm, half direct light, which provides special ambient lighting. The floor lamp Para Neu comes from the Anta company - a small, but very good north German light manufacturer, which is one of the best manufacturers in Europe. In addition to their shape, the special thing about the Anta lights is their quality. The floor lamp Tieso Tender was designed by Rolf Heide, a well-known north German interior designer and industrial designer.